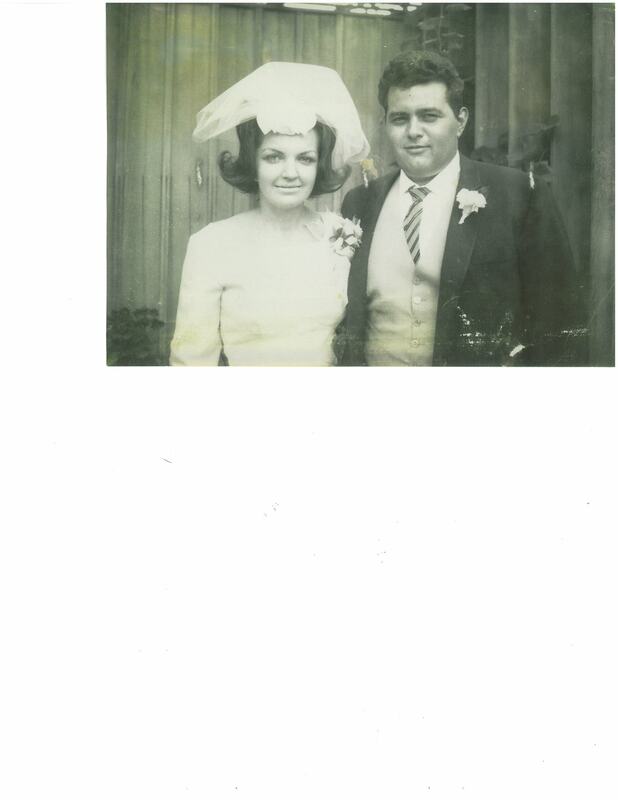 Anthony D. Cipullo Jr. beloved husband of Christine (deceased); dearest father of Victoria Loebsack, Anthony J. (Janet) and Mia Welsh; devoted grandfather of Ryan (deceased), Christopher, Dominic, Macey and Anthony; great-grandfather of 3; dear brother of John (deceased) and Michelle (Jim) Koballa; son of Anthony (deceased) and Margaret; uncle, great-uncle and friend to many. Funeral Mass 10 a.m. Saturday June 14, 2014 at Holy Rosary Church. Private family inurnment at All Souls Cemetery. The family will receive friends at VICCHIARELLI FUNERAL HOME 5252 MAYFIELD RD., LYNDHURST (BETWEEN RICHMOND AND BRAINARD) FRIDAY 4-8 P.M.